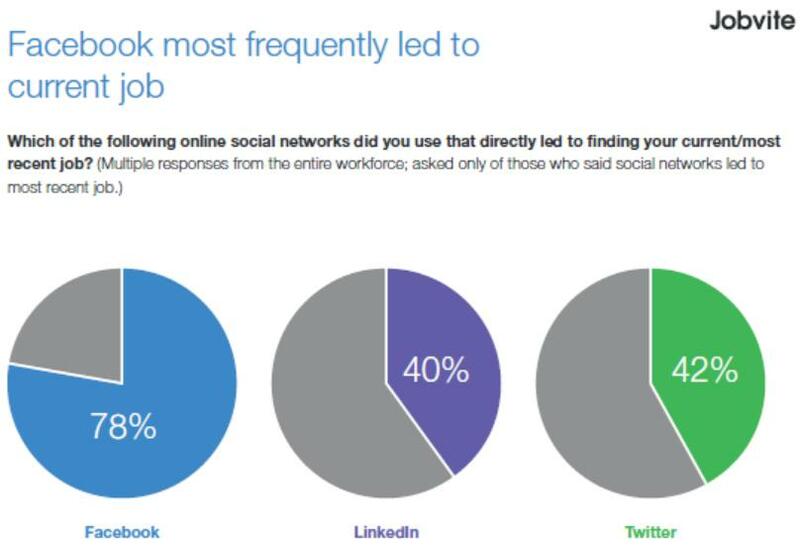 I agree, social networking is a great way for employers to find employees that are good fit with their organizations. With the plethora of outlets, though, it seems like it could be difficult for employers to stay focused. How can medium sized companies insure that have a coherent brand and message? Any size company needs to focus on their customers and potential employees. 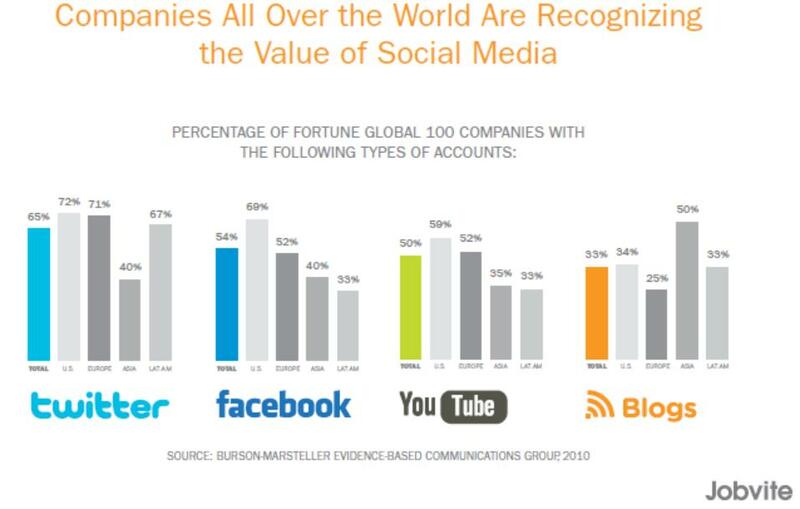 Whether they are on Facebook, Twitter, Google+ or all of these platforms is up to the company to find out. Test all three and see where the activity falls. Monitor all the activity closely and always respond and engage with people using your company’s name. There are free monitoring tools and free tools, such as creating Google alerts, etc. Looking for ideas on how to implement all this? Building, monitoring and engaging? One of my favorite resources is Hubspot.com. They regularly post free eBooks that help explain all these things in greater detail. I would also recommend reading Windmill Networking http://windmillnetworking.com/ for additional insight. Having a dedicated resource in-house or on call as well as getting ideas and asking for all employees contributions is really what makes social work. Guide for lifetime career navigation. Awesome article Hannah! I focus most of my time on Twitter but I am beginning to branch out into facebook and google+ as well, but this article is motivating me to get a move on. I have been following your twitter account for a while (through a corporate account), but just followed you today on my personal account. I look forward to more of your great offerings in the future. Keep up the good work!